We offer our sincerest gratitude to the players that were with us on the 54th Conquest War. The participants in Balenos for this week were XCORP (occupying guild), DejaVu and Instinct. With the start of the war XCORP and Instinct moved toward each other around Cron Castle and started to fight. 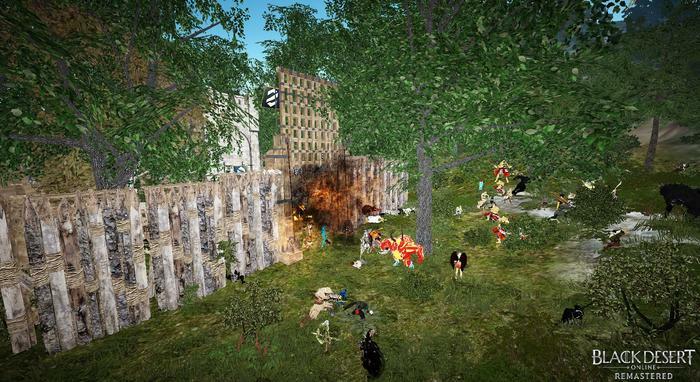 Even though Instinct withstood under these attacks for a while, XCORP made a last strong attack with their elephants and destroyed their enemies’ fort. After this victory XCORP gathered its forces again and headed to DejaVu’s base. 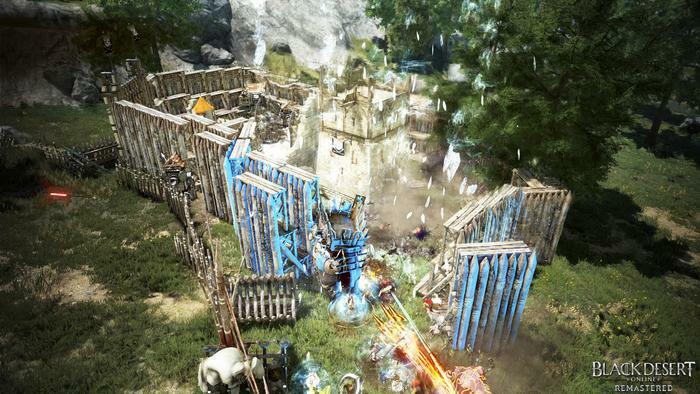 They managed to penetrate DejaVu’s defense and fort fences and started to damage their fort. DejaVu defense couldn’t stand against XCORP’s determined assaults for long and by defeating their last enemy XCORP maintained their reign over the region for another week. 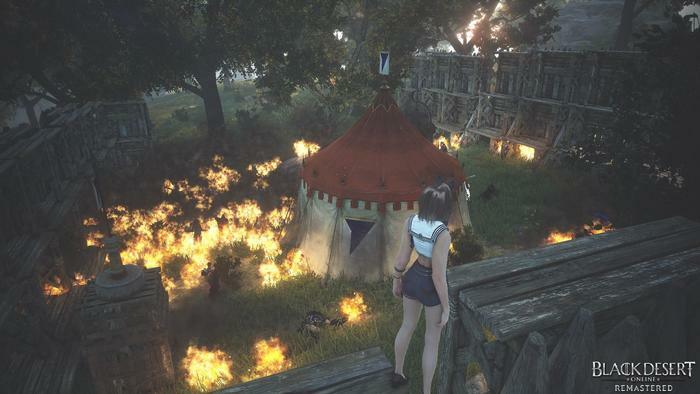 Bushîdo (the occupying guild) and Shadow duked it out this week in Serendia. 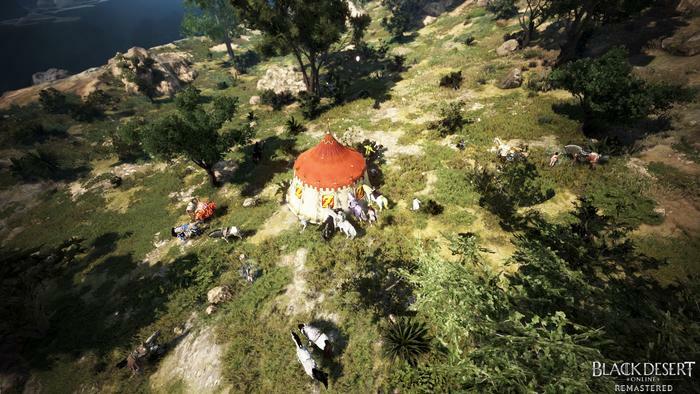 As the war started, Bushîdo members gathered around their base and headed to Shadow’s fort. Two guilds initiated their first battle around Shadow’s base. As the war went on, Bushîdo gradually increased their dominance over their opponent. They enhanced their attacks strength slowly and in the end, they managed to penetrate through Shadow’s fort walls and destroy it. With this victory Bushîdo maintained their reign over the Serendia region. 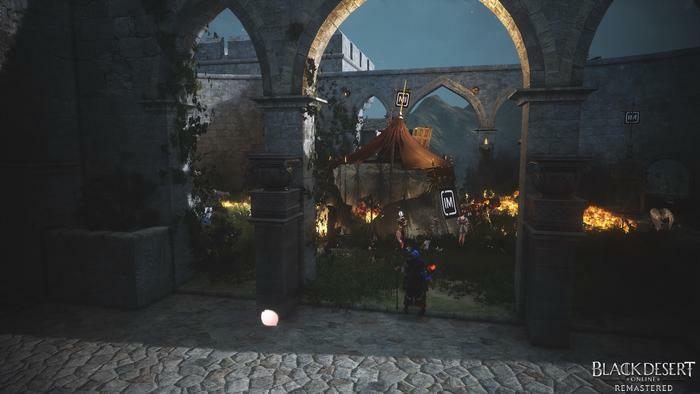 The participants in Calpheon for this week were IMMORTALS (occupying guild), FLOW, Possessed and Neffex. 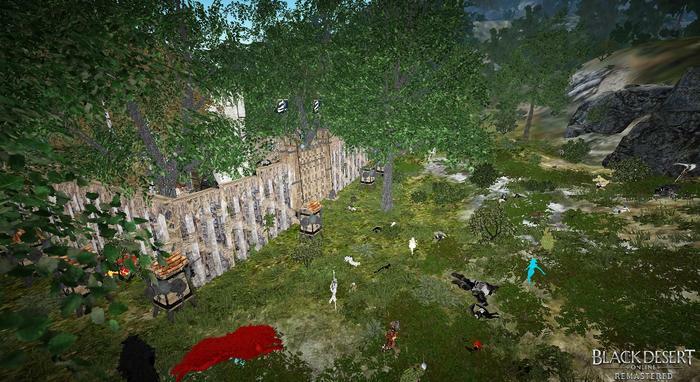 Neffex’s base was very close to Calpheon castle and Nephex started the war by attacking IMMORTALS inside the castle. 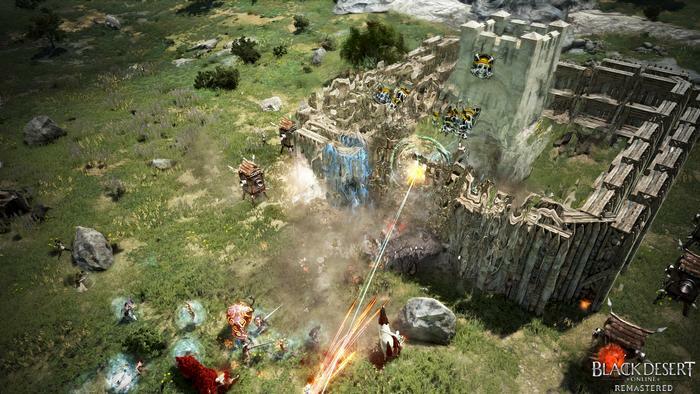 Neffex’s determined and non-stop attack resulted in breaking the castle’s outer door and they reached IMMORTALS’ command post. But in the meantime, Possessed and FLOW guilds made a surprise attack to Neffex’s base. It was impossible for Neffex to fight against 2 different fronts, so they returned to their base to defend it. But they couldn’t survive against Possessed and FLOW attacks and were kicked out from the war. After defeating Neffex, Possessed’s next target was the current owner of the region IMMORTALS. 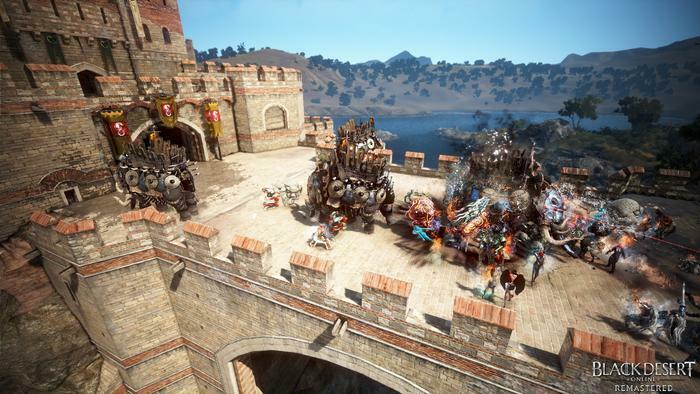 They headed to Calpheon castle, easily went through castle’s broken door and attacked to IMMORTALS command post. 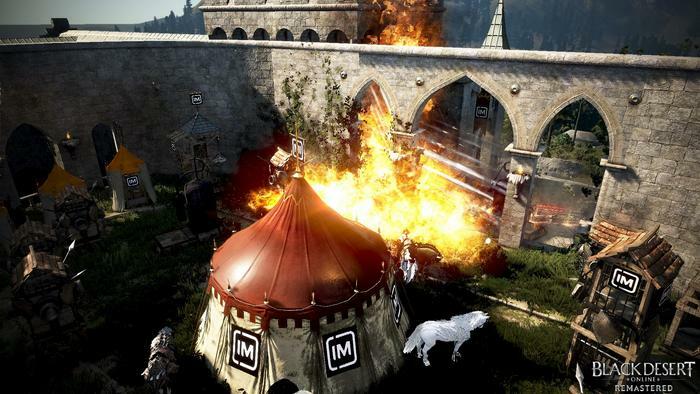 After a quite long siege they managed to destroy the command post and ended IMMORTALS reign over the region. Possessed and FLOW was the last two surviving guild of the night. First move came from the Possessed guild. They gathered all their force and attacked to FLOW’s base. 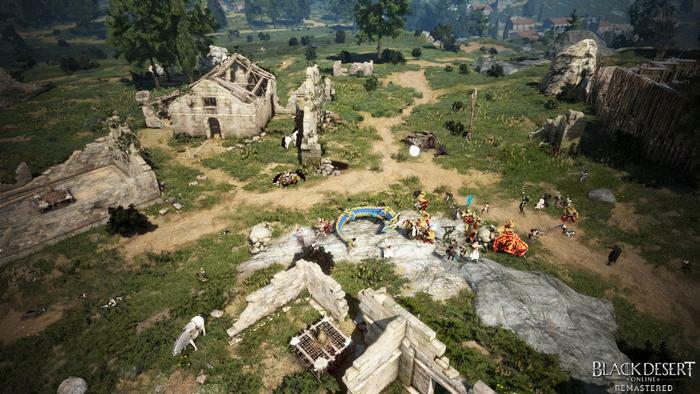 By destroying the command post after a decent fight, Possessed became the new owner of the Calpheon region. 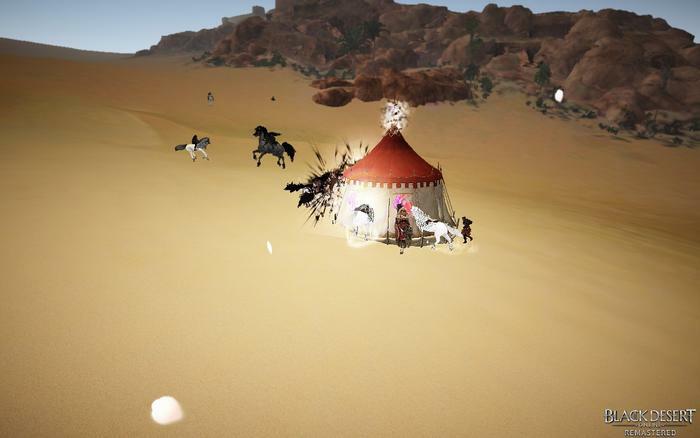 The participants in Mediah for this week were HårdPuII (occupying guild), VersusAttack, Elysium and ZehirZemberek. Elysium started the war by attacking ZehirZemberek’s command post. ZehirZemberek didn’t have any members or defense units around their base. So, Elysium easily destroyed the command post and they returned to their base. In the meantime VersusAttack attacked to regions current owner, HårdPuII. HårdPuII made a good defense at first by positioning well inside their castle. But VersusAttack used a clever strategy. 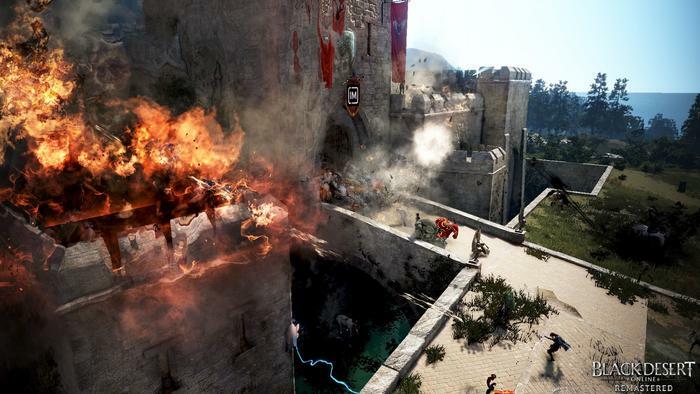 First, they brought a large siege tower and made some of their members pass inside the castle through this tower. In the meantime, other members attacked to castle door with 3 guild elephants and destroyed it. These simultaneous attacks were very effective and VersusAttack managed to destroy HårdPuII and ended their reign over the region. After HårdPuII is defeated, Elysium headed to VersusAttack and attacked them. VersusAttack didn’t defend their base and let Elysium destroy it. So Elysium became the new owner of the Mediah region. Vitsaus (the occupying guild) and HONOR duked it out this week in Valencia. But it was a very short fight. As the war started Vitsaus quickly attacked to HONOR which has no members or defensive units around their base. Vitsaus easily defeated their opponent and maintained their reign over the region for the week.